There are 100 apps available online that promise you the best time tracking facilities. Choosing the right one is mandatory as one wrong choice that spoils your resources in bulk. 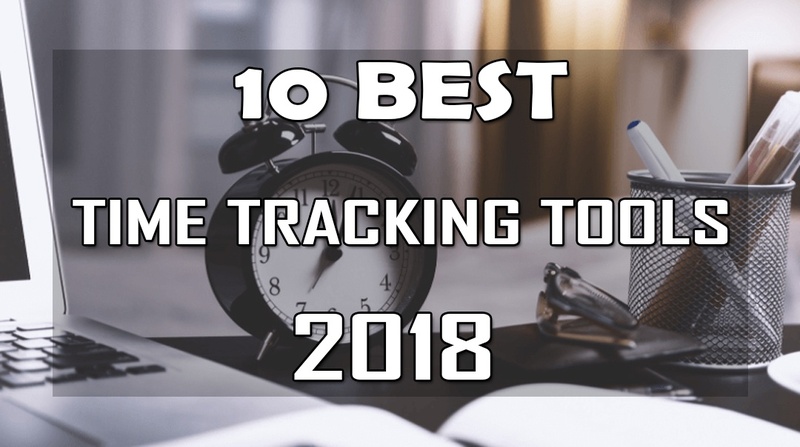 In today’s article, we will discuss 10 Best Essential Time Tracking Tools to Increase your Productivity in 2018. Which tool must be chosen and on what basis will be discussed in order to choose what’s best you can have this year. It is project management and one of the best Time Tracking Tools that helps in managing professional to deliver their projects timely. A company belonging to this started their work since in 2008 with their best tracking and invoicing application. Later own depending on the user’s feedback it became fully features platform for project management. It has users in over 50 different countries. It is helping 70,000 users to help and manage their time and projects from beginning till end. Its main goal is to help and keep track of all working activities in one place by just simplifying each managerial tasks efficiently with the best management. It is the best app for freelancers, medium business, and small-scale platforms. Why it’s yes to it? It helps in working happily without much pain of multitasking, scheduling, task management and invoicing. People either related to small-scale business, Web Design Company, large enterprise companies use Harvest as it is one of the most appealing platforms. In 2006 Harvest aimed innovation, engaging people and specifying the needs of every individual. Harvest offers time tracking solution by invoicing everyone on the same roof. This tool also connects both features of exploring data and managing entities. Freelancing and managing small, large and medium teams. It helps in your business ticking and reports and let you operate it with complete insight. It seems like it got most of the user’s good opinion. Regarding this tool, it got 4.5 out of 5 among the top reasons for Powerful Strategies to improve your Web Presence by making a good estimation of work activities. If there is a strict choice to choose this tool, don’t hesitate in doing that. It is because it is the great example of time management tool with tracking integrations. It features convenient ways to motivate beginners and track every single happening during the project. It tells the accuracy of events by highlighting the time duration and reoccurring events. It tracks every minute activity by setting every module requirement accordingly. TSheets started in 2006. It fulfills your every need by tracking timesheets of employees that are always on go. This team started with a team of 2 members who wanted to fix some productivity issues as they have to deal with 100 employees. This told properly came in the game in the year 2017. It is one of the best time management apps and tools working with 8,000 star reviews. It is easily trackable and has a device for streamline payroll, it is suitable for saving thousands of lives every year. Toggle take pride in working in remote culture. It gets unite with mic people all over the world to create a product that can help and service all companies. It is the best platform for freelancers, small, medium and large teams. It is simply easy to handle and great when it comes to making estimations. Hub staff started working out in 2012 and helps in managing all small remote teams. It is among the best online time tracking tools in 2018 for over more than 8,000 agencies, freelancing platforms and virtual teams to whom this tool helps in working with daily tasks. It holds more than 8,000 agencies, teams of freelancers and other virtual teams that can spread across the world. The main purpose of this tool is bringing customer satisfaction by connecting people on the same page and to prove collaboration among people. It is the time one of the best time tracking tool on the Go. As the name suggests, timely has team members that are really obsessed with time. This is the reason there came need of developing such app that can track and creates scheduling simultaneously. The main aim is to make working days as productive as possible by unlocking the 25th hour. This tool helps in creating ambitions and support continuous communication and management. It helps in making managerial tasks easily by estimating the time required for each particular set of the event. Freelancers, managers, and all business owners. It is best for meetings, downtime, productivity and makes life on track. It was established in 2009 and one person based company with capital investment. Today it has two offices in Los Angeles and in Poland where people are working together to make this tool better. Time tracking process for B2B service, this tool provides the best robust services by integrating famous software time management related dealings significantly like Toggl, Slack, HipChat etc. TrackingTime is a cloud-based and collaborative tracking service that aims to help companies to manage their projects, track their work activities to measure the team productivity. This tool is regarded as the most valuable asset for the company. The main goal of TrackingTime is to empower companies effectively and to manage the strongest resources of the team for the collective interest. This tool helps in analyzing the individual performance depending upon the time frame used. It helps in better management and collaboration among the team. It is multi-functional and the best time to track application that is developed and created by Staff.com. Around the year 2012, it can prove to be the best choice that one makes for tracking time. 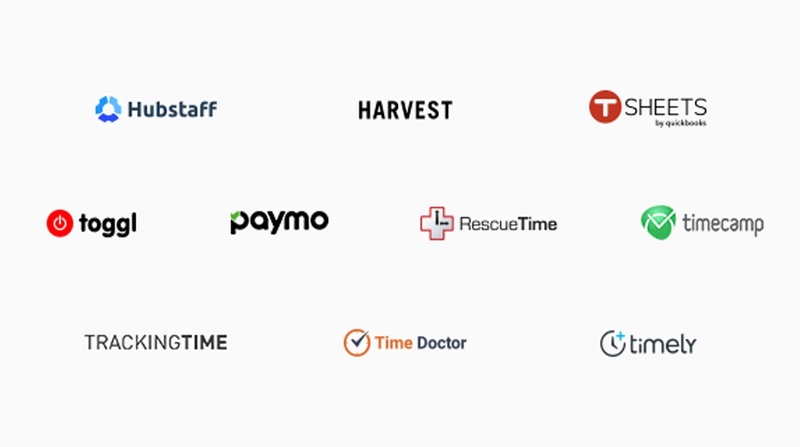 The time Doctor platform serves as the second remote team supporting tool on this list. They have 23 different employees working under them. This tool allows the customer to build a distributed teams so they that work out of the office premises, actually wherever they want. If you want to make sure that your remote team is actually helping you to execute your task efficiently then this can be your best choice you can make. It is another distributed company whose members are spread across the entire United States. This tool offers other than traditional methods of making all employees come on board and checking every single record. This platform support multiplicity and promote trust and encourage to be fair in order to solve all work-related problems. It is one of the ideal work-life balance. It can balance many distractions and possibilities in digital life. It improves the overall performance of the working activities. Good Custom Software Development Services helps in developing software product timely by using top time management tools. Professional software development companies always follow standards in order to deliver the quality product. If you are looking for ideal software development services then the Coding pixel is the one best platform you must choose for. It has a professional team for developing software that will help you with developing a quality software in a cost-effective manner.